WordPress demands permalink structure to link URL to a blog post or article page. Permalinks are essential to ensure that a page does not change over time. Useful for search engine optimization (SEO) of digital advertising content, permalinks are the type of hidden leverage that companies seek to advance their brand identity across channels without losing the integrity of their image in words. WordPress publishers will find that permalink structure is force behind the content. The best permalink structure formats to use in WordPress depend on the strategic use of content over time. When evaluating existing content for alternate uses in support of an online presence, permalink structure may be changed to meet current demand. Taxonomic ordering of permalink structure is key to establishing a viable URL system for your website and its WordPress content. 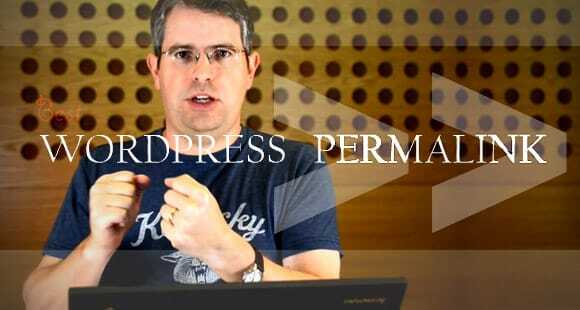 Use permalink structure to promote first page, top level performance of WordPress content. 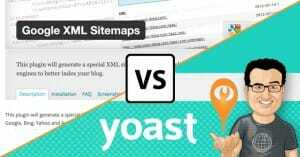 Learning how to optimize WordPress content with a custom permalink structure will separate your content map from similar publications online. Some permalinks are better than others. When creating a custom permalink structure it is best to think in terms of website identity. Tagging permalinks with alphanumeric combinations that are easy to remember, will assist in connecting the dots between WordPress permalink pages of the same or similar order. One way to look at permalink structure strategy is the concept of ordinal indexing of information. Some websites are linked to high density news repositories, where thousands of posts may result in redirect to the same homepage or website. It is critical to think in terms of scalability and recognition for speedy recall. 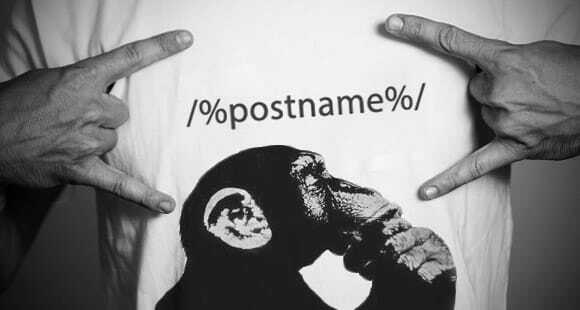 WordPress URL scripting experts suggest that use of post names to initiate a permalink should be done with caution. Permalinks connecting blog content, for instance may acknowledge higher order information, or meta data are offer the most archival efficiency if the content is part of a limited series of work. The option of selecting a structure that begins with a numeric field is an exceptionally good way to hard code the base path. The use of post names to start permalinks is more precise in the design of URL structures promoting top of first page performance via search engine optimization (SEO) advertising. Search engine ranking of a website can be boosted with permalinks. The integration of keywords in URL addresses increases the chance that a company or organization will be seen. Cache plugins may assist in the rank ordering of a website as well. 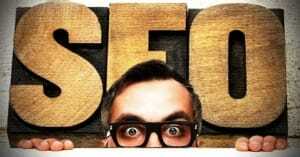 Implementation of a permalink structure that is pro-SEO will increase the results of search engine algorithmic results. Hard coded base URLs outperform other permalink addresses. Increased speed, usability, and SEO conversion with hard coding exceeds other naming strategies. Numeric values at the beginning of a permalink optimize the channel between WordPress blogs and SEO content. For news writers Google News criteria to permalink structures offers the option of publication within the online press source. 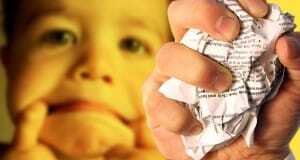 The drawback is that the first ninety nine posts or pages are not published, as they are only two digits. Google News users will find that the search engine requires a three-digit unique number within the permalink for indexing. WordPress published in Google News will archived according to this permalink structure. There is also the added benefit of the post id or date within the permalink. Users of these resources can reference details without review of the actual page. The future of WordPress is largely driven by permalink optimization of channel marketing. The use of WordPress compatible custom permalinks addresses the issue of content URL, yet must also be evaluated for changes to top level website and other priority content online. Changing established permalink structure can be done, but is not highly recommended. When altering a permalink structure that has been in place for more than six months, evaluate the potential for recurrent problems in URL scripting. If the current demand for change to a permalink structure is a unique scenario, then changing addresses should be done permanently if possible. If part of an overall scheme to change permalink structure periodically to drive more traffic to a website or increase in ranking of a homepage in search engine rankings, use forethought to come up with the URL script taxonomy for iteration of a number of permalinks, without losing sight of unified content as an objective. Much like the change of postal mailing address, the contiguous values accorded online addresses and their content is vital to prioritizing which permalinks must be altered, and to what effect. How changes to permalinks will affect the communications structure or knowledge database corresponding with a website will have much to do with how a permalink structure is designed and deployed. The best permalink structure plans include long term values in association with the development of new content, and marketing strategies over time. By establishing a permalink structure that serves the information infrastructure of a website and its identity across WordPress articles, blogs, news and other collateral online, the potential for return on investment and other benefits is far higher than the use of an arbitrary scripting model. If a company or online presence has more than one dedicated website, the conversion of old URLs to a new homepage can be setup with 301 redirect. If retention of secondary websites is desired, a change to permalink structure will establish a hierarchy of links identified on sight. This technical approach to renaming permalinks is one of the most convenient methods of mapping new channels with existing online content. WordPress plugins assist in converging multiple permalinks to create a new structure that will serve a future content implementation plan. Permalink structure changes to archives of volume posts and pages is more efficient with an .htaccess file. Rewrite rules to permalink structure with an .htaccess file to establish an apache redirect. The standard “Page Not Found” error message indicating that permalink structure is not set up properly, can be corrected with new script coordinates. Custom post publications on less used platforms are the most common source of 404 Errors. 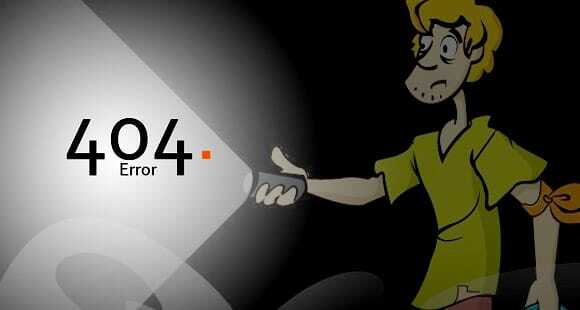 If a WordPress article, blog or news post has resulted in a 404 Error, new permalink structure should correct this issue. Take control of random or poorly assigned content with new values in permalink structure. The popularity of WordPress in the publication of articles, news and blog posts used as collateral in online marketing campaigns is reinforced by the efficiency and effectiveness of a strong permalink structure design. Experienced WordPress publishers rely on permalink structure for sustainable internet presence. Publishers accustomed to generating large volumes of news and other content acknowledge that WordPress permalink structure is central to the management and targeted audience reach of their work. In this regard, permalink structure is touchstone for the foundation of an online repository of knowledge. There is no real right or wrong answer with your permalink structure; don’t overthink it too much. Choose something that isn’t over-optimized and suits your tastes, and roll with it! Just make your decision final; changing permalinks in the future can have disastrous effects on your website’s rankings.